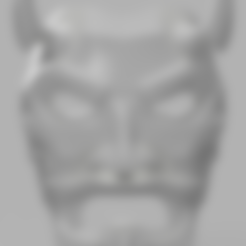 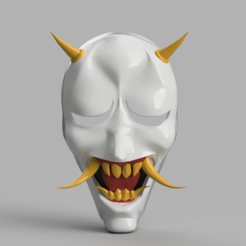 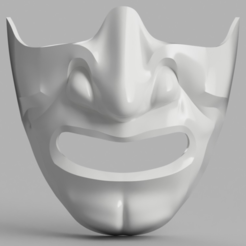 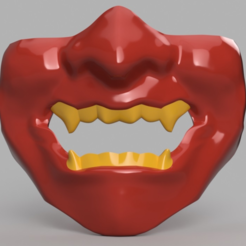 I designed this mask off a mask I wish I could afford called Uncle Oni. 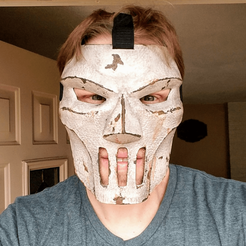 You can find the finished mask like this one on Esty by the amazing artist TheDarkMask. I have not printed this one out yet but will be printing it out soon.